For popular DJI drone models, WiBotic offers complete systems that include one Transmitter and Transmitter Antenna, one Onboard Charger and Receiver Antenna, a battery charging/interface cable, WiBotic’s GUI software for system configuration and monitoring, and access to our network API for deeper integration. All WiBotic systems have been tested for use in the WiBotic PowerPad and may also be used in third party landing pads and drone hangars. 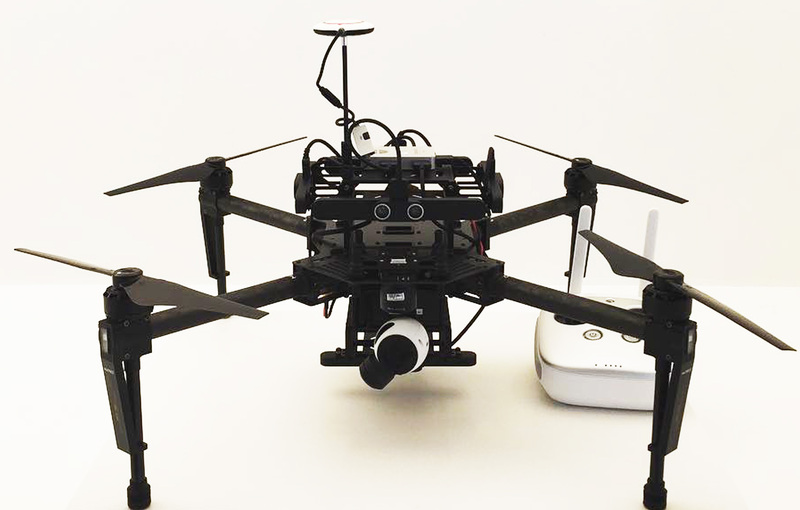 The DJI M100 system includes the TR-110 Transmitter and the OC-110 Onboard Charger. The OC-110 is housed in a standard plastic enclosure that is mounted to the top surface of the M100 airframe. Special mounting brackets are provided for the antenna and a simple PCB connector interfaces with the drone’s battery and power bus for charging.